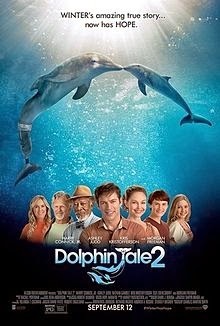 This weekend the Kingman Historic Theatre will be showing Dolphin Tale 2 at 7:30 P.M. On Friday (September 26), Saturday (September 27), and Sunday (September 28). This movie is rated PG and Stars Morgan Freeman, Ashley Judd, and Nathan Gamble. 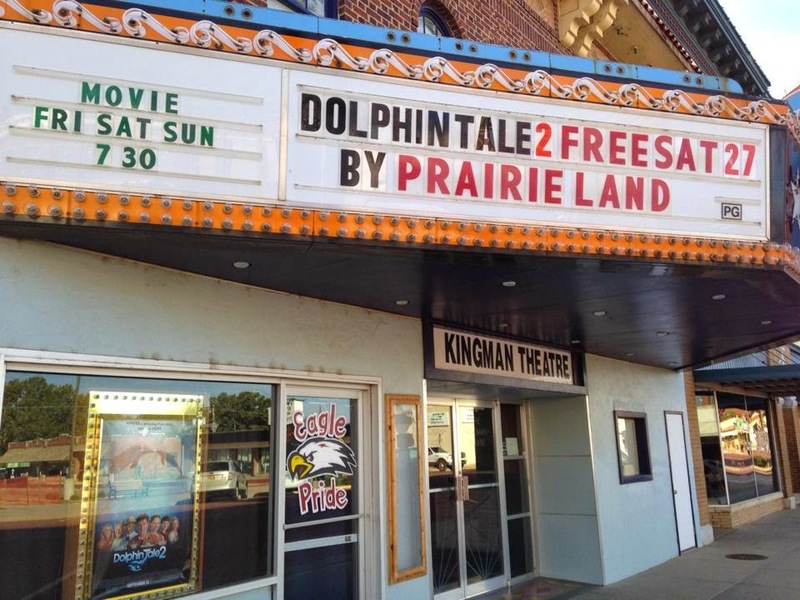 This weekend on Sat 27 PrairieLand Partners will be hosting a free movie Dolphin Tale 2. Movie starts at 7:30 when 267 seats are gone that's all we can handle come early to make sure you get a seat! !